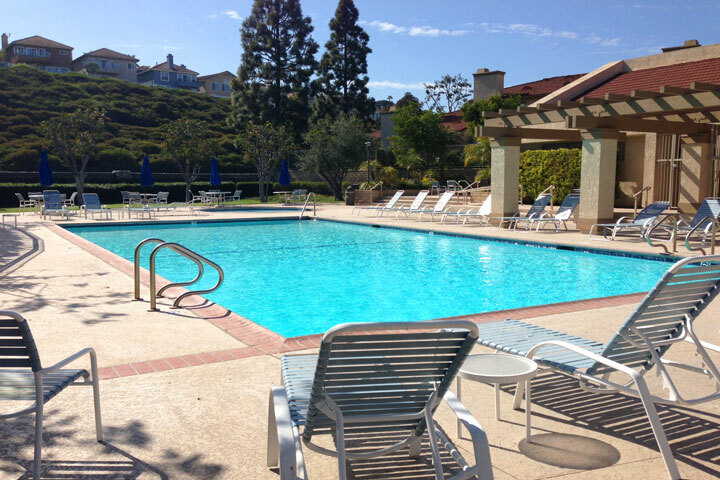 The Seaside Villas condo community in Dana Point is located just off the 5 freeway and Stonehill drive. 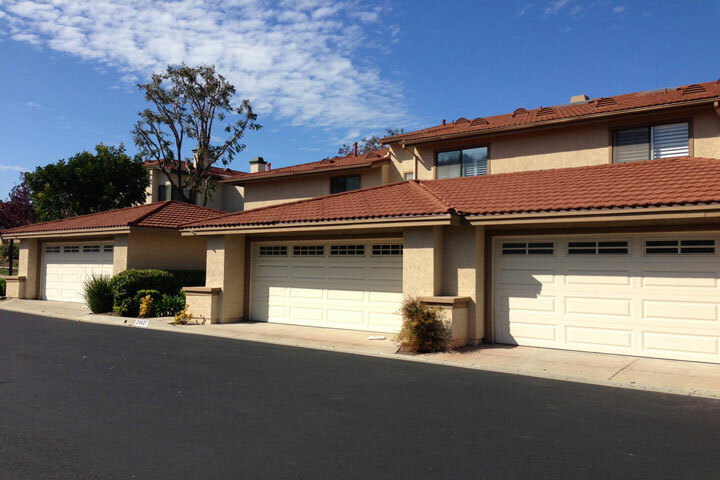 The condos are typically priced in the mid $500,000 range and offer quiet living in this small community in Dana Point. The association has a large community pool and meeting area and is popular spot to meet other residents during the hot summer months. All the current available Marlborough Seaside Villas condos for sale and for lease are listed below. Rental prices for this community are typically in the mid $2,000 a month range. Please contact us with questions regarding any of these properties. 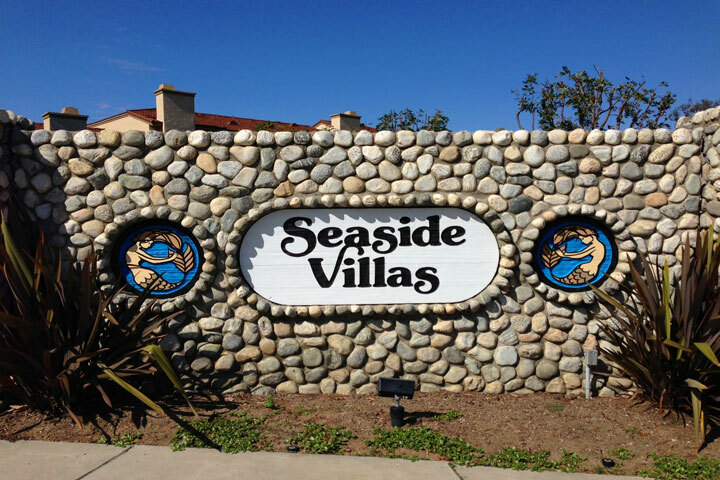 Photo of the Seaside Villas community sign upon entering in to the neighborhood. The community pool is located on the other side of this wall. The homes are two story and offer residents spacious living with a 2 car garage.